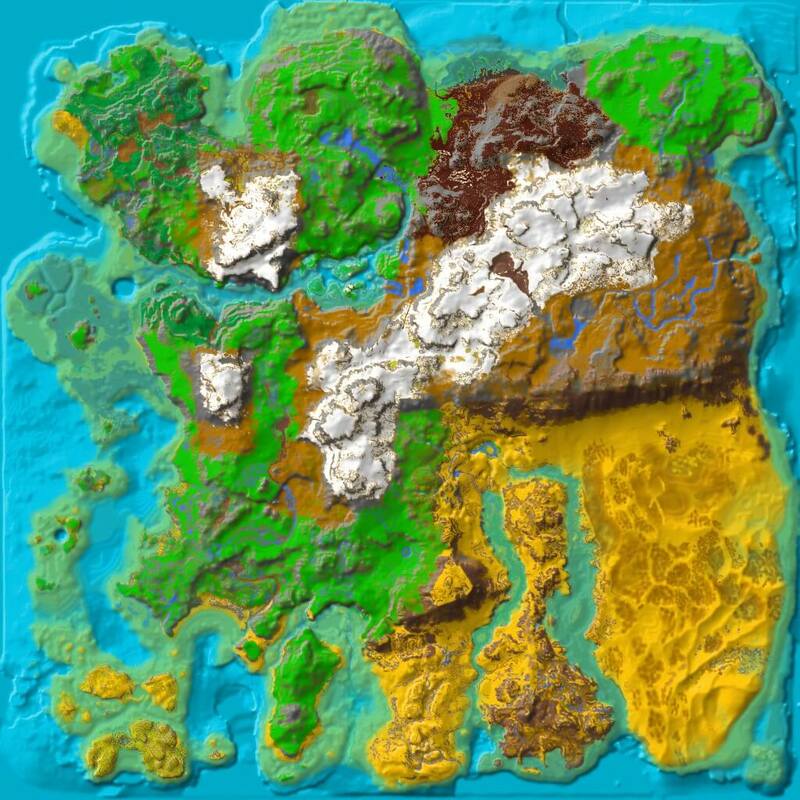 The area is a collection of islands, with inhabitants consisting of a mixture between creatures from ARK prime (The Island) and Scorched Earth. This region is very hot, so a high Fortitude and heat-resistant armor are recommended. Beware of dangerous predators which lurk on some of the larger islands.